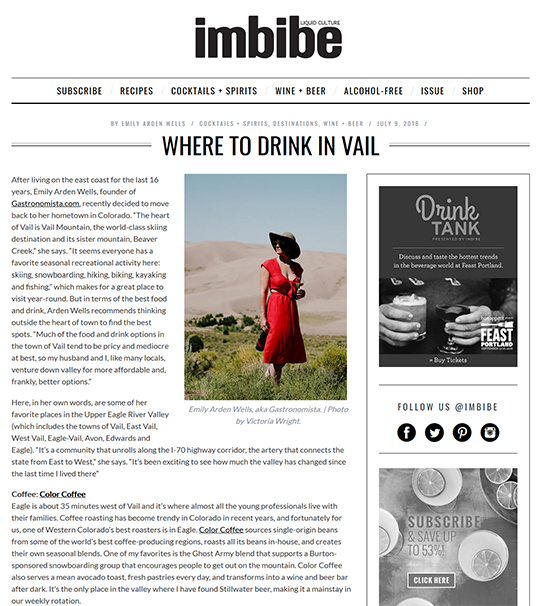 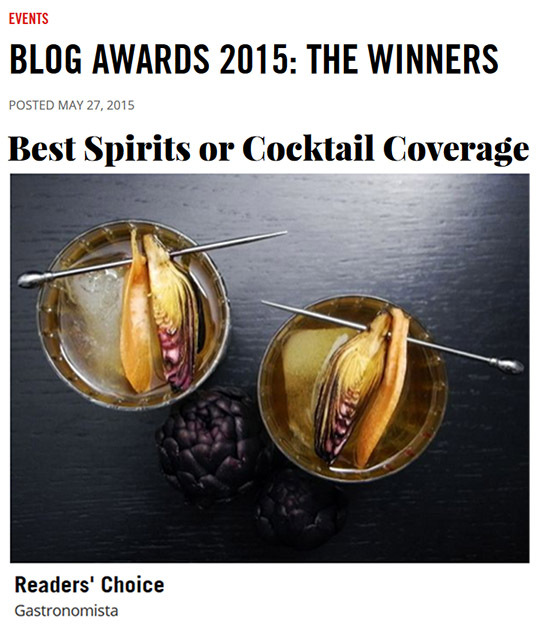 WINNER - 2015 Saveur Best Blog Awards - Best Cocktail & Spirits Coverage - Readers' Choice! 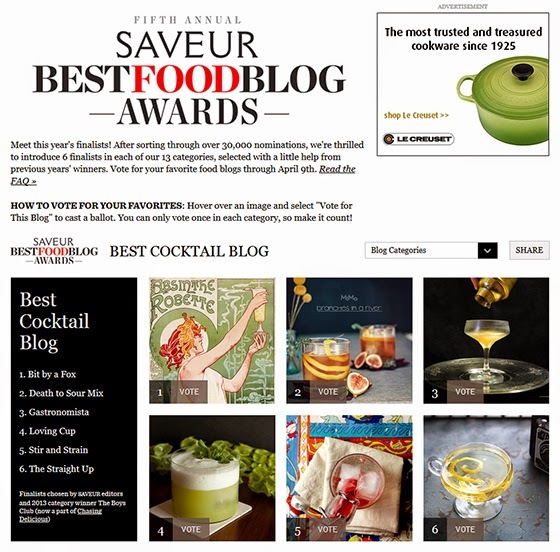 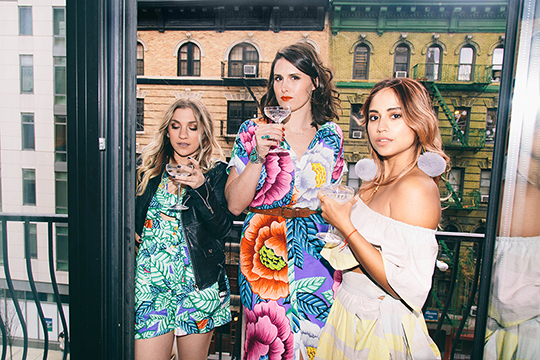 Finalist - 2015 Saveur Best Blog Awards - Best Cocktail & Spirits Coverage! 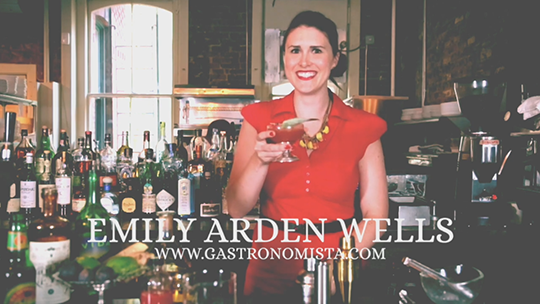 The Garden of Eden from Jugoe / GlassBackwards on Vimeo. 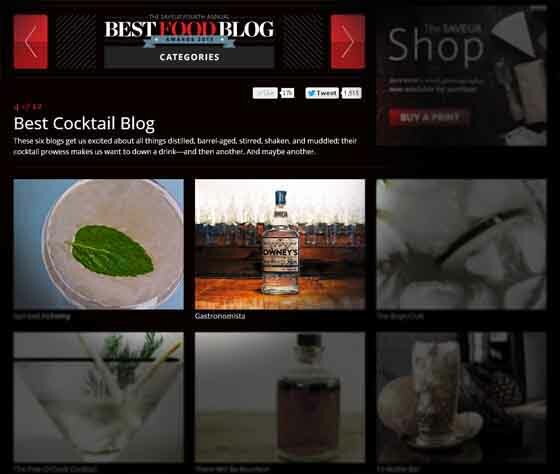 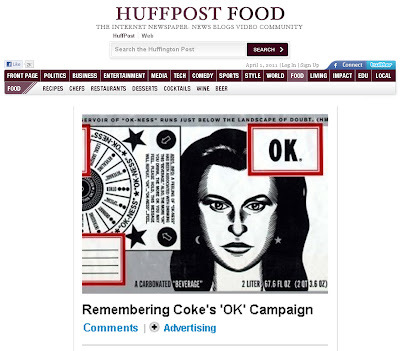 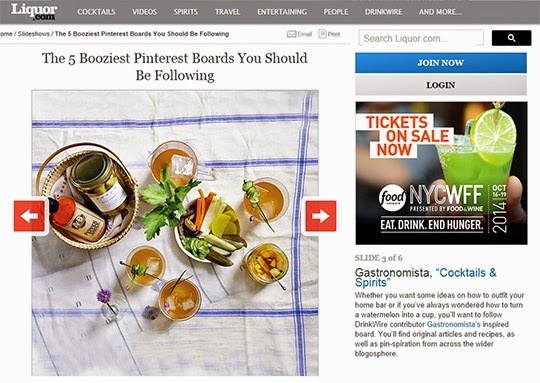 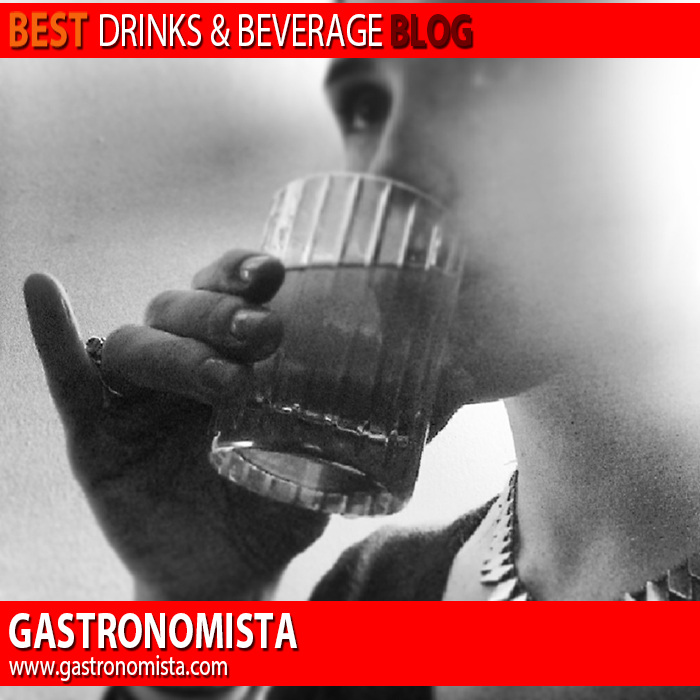 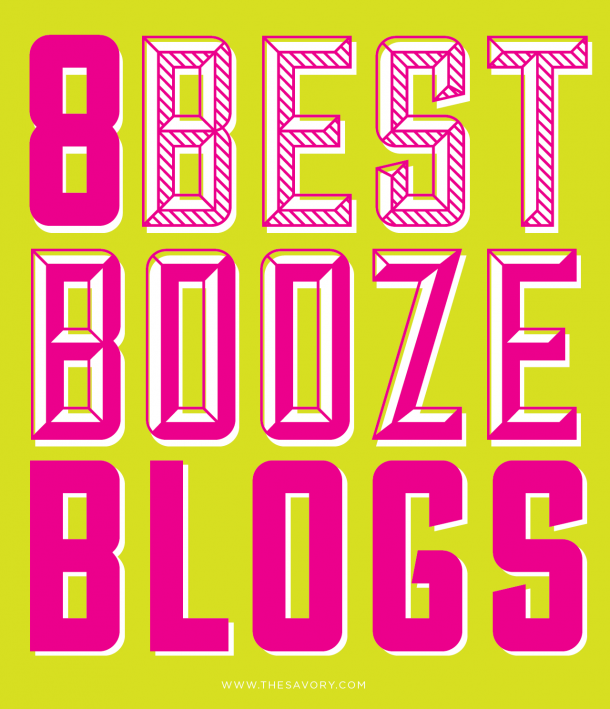 Named One of the Best Boozy Blogs on the Internet by Food Riot! 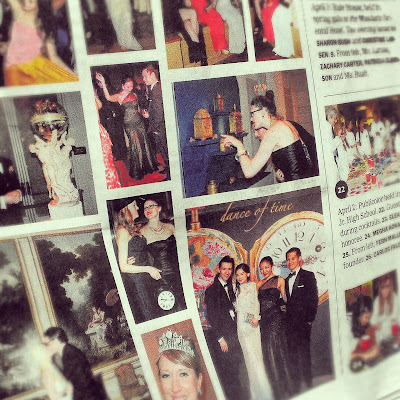 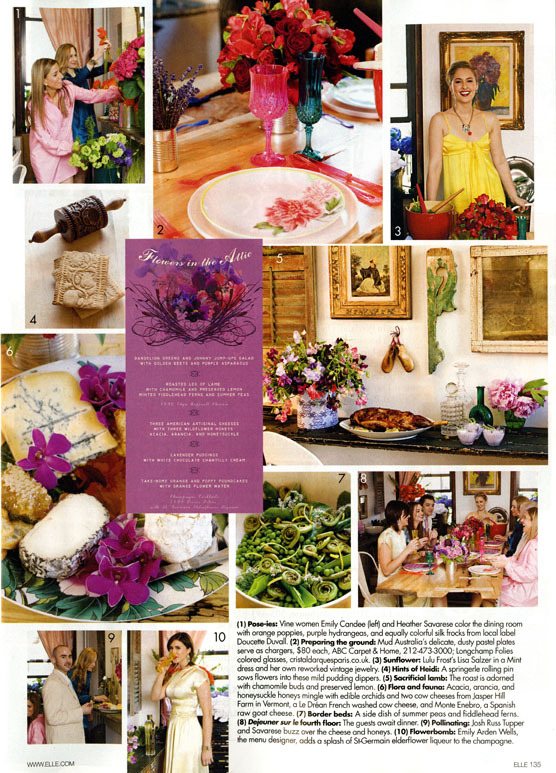 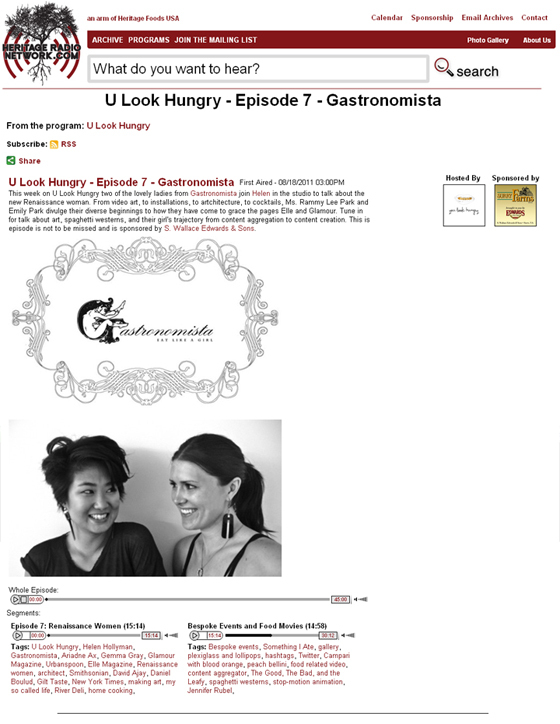 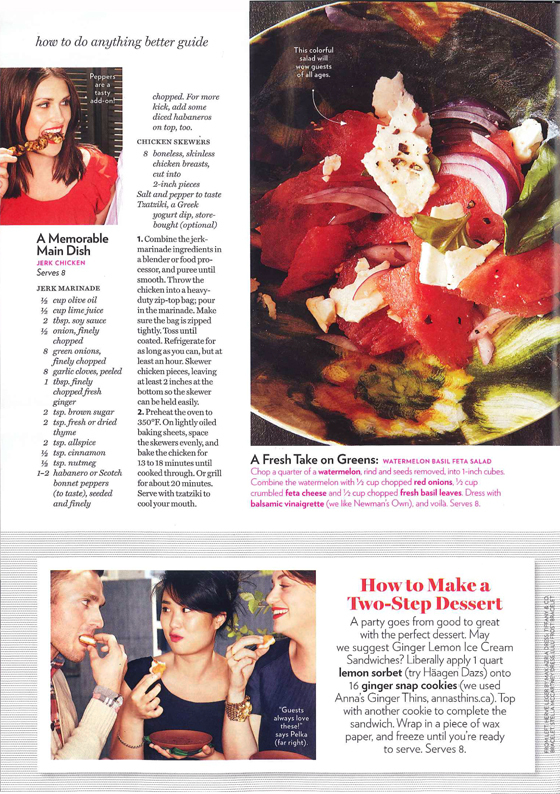 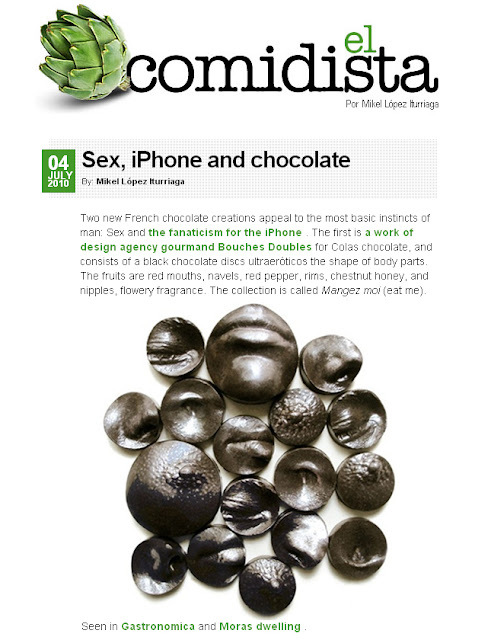 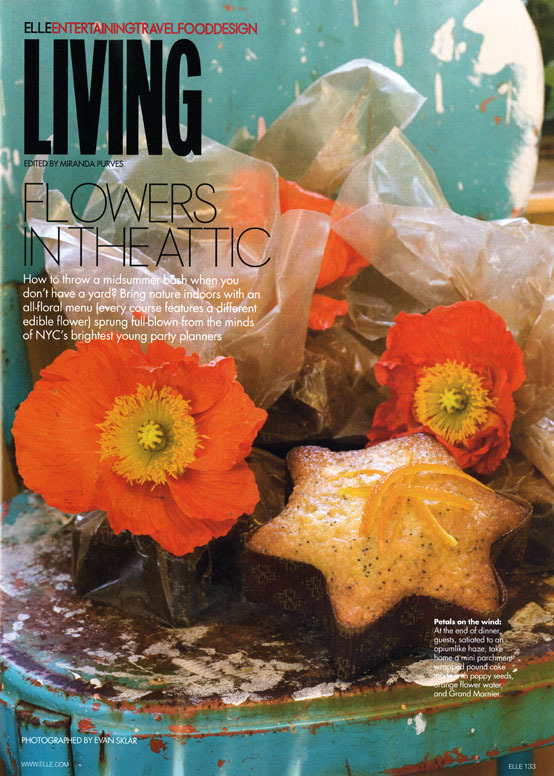 "...we really love Gastronomista for its playful, unpretentious approach to the scene. 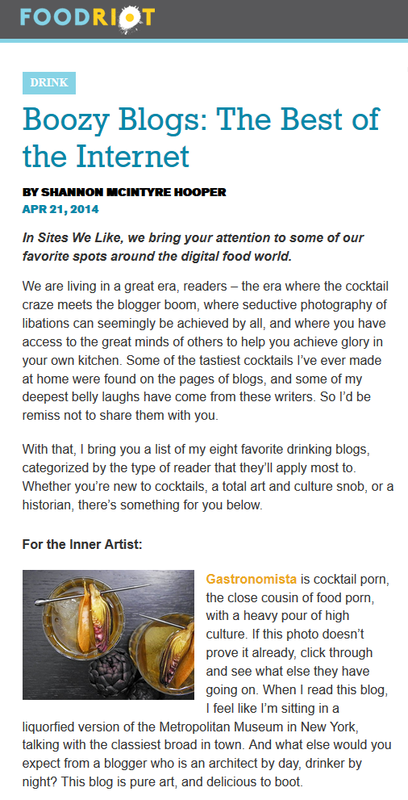 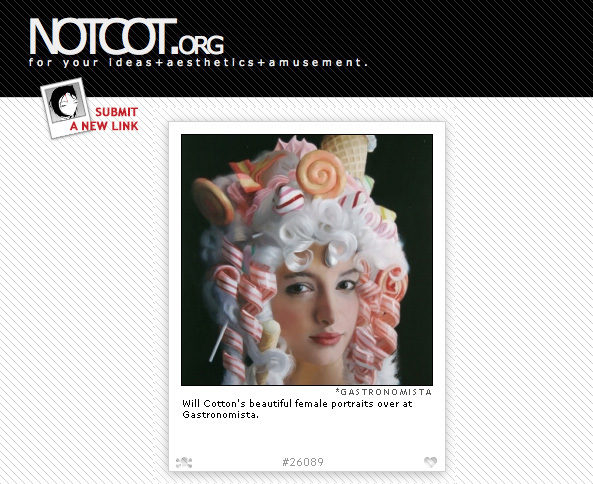 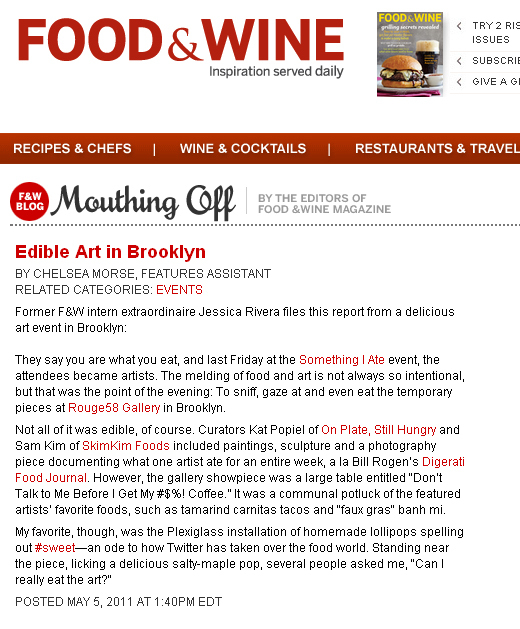 Come for the commentary, stay for a recipe"
"An art and design site focused on the culture of food and drink. 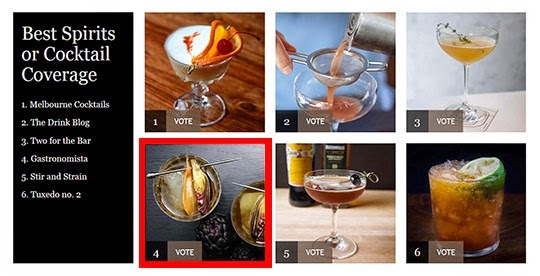 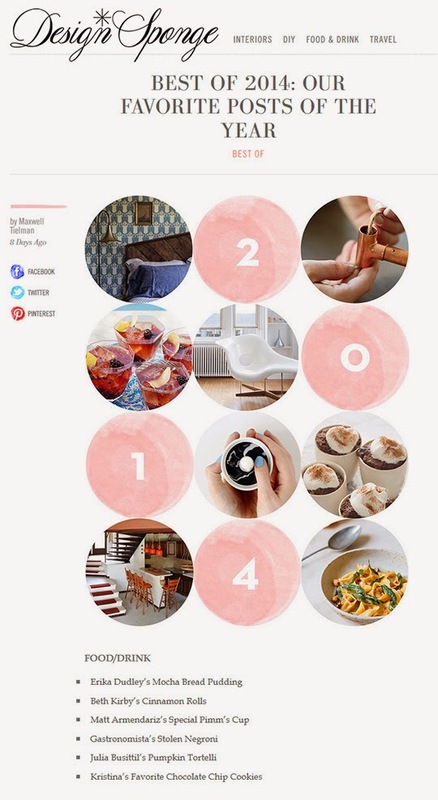 We love this blog because the cocktails featured are creative, innovative like The Smokey Old Mate and Berry Rickey. 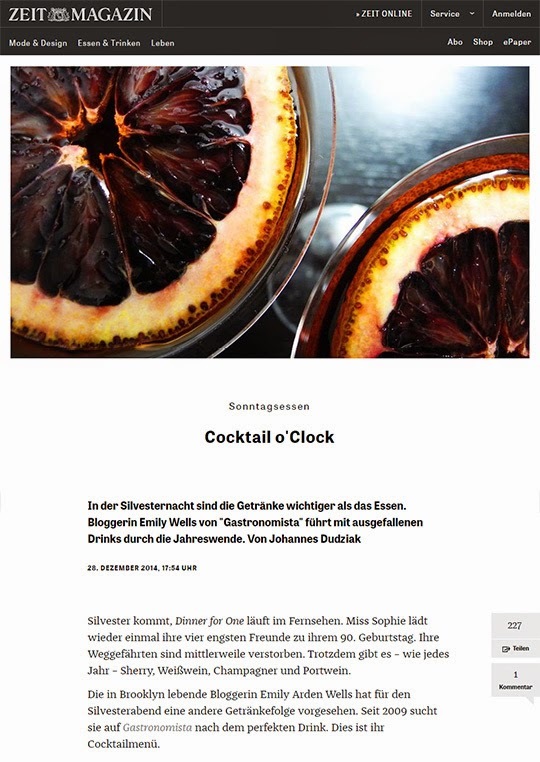 Cheers!" 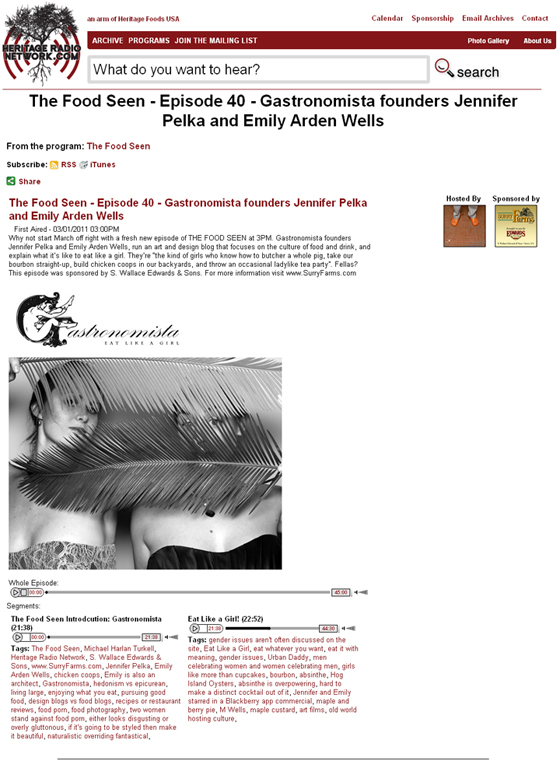 "Today's site we love is Gastronomista, where Emily Arden Wells—under the pen name Miss Emma Emerson—pays tribute to the myriad forms in which food serves as inspiration in the creative arts. 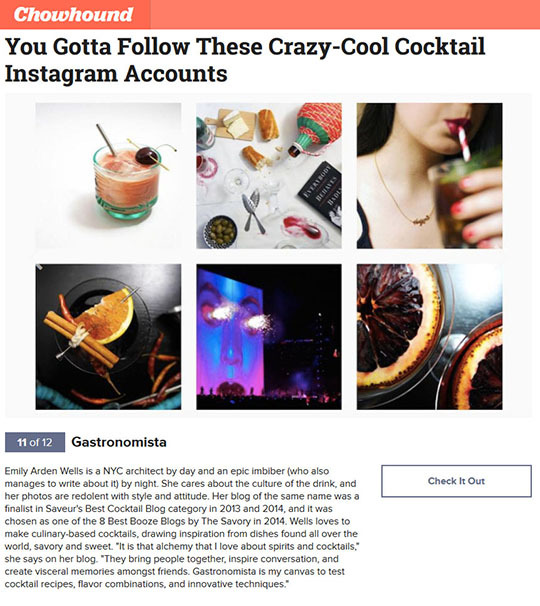 With medidations on photography, literature, music, and design, Gastronomista turns food into a lens through which to consider the rest of the world. 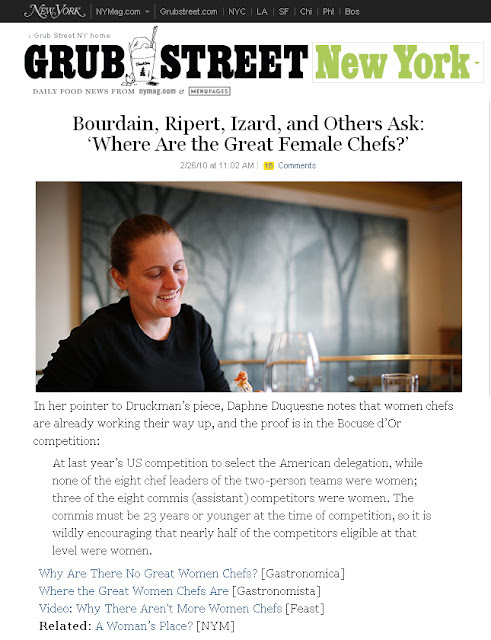 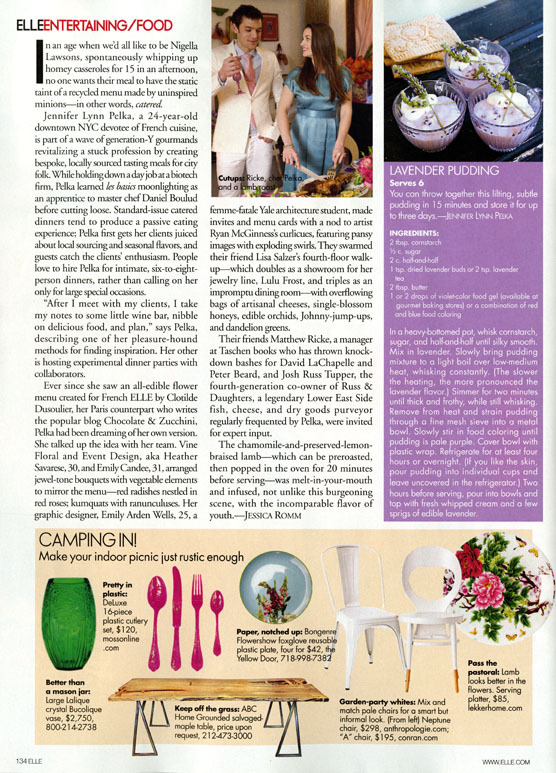 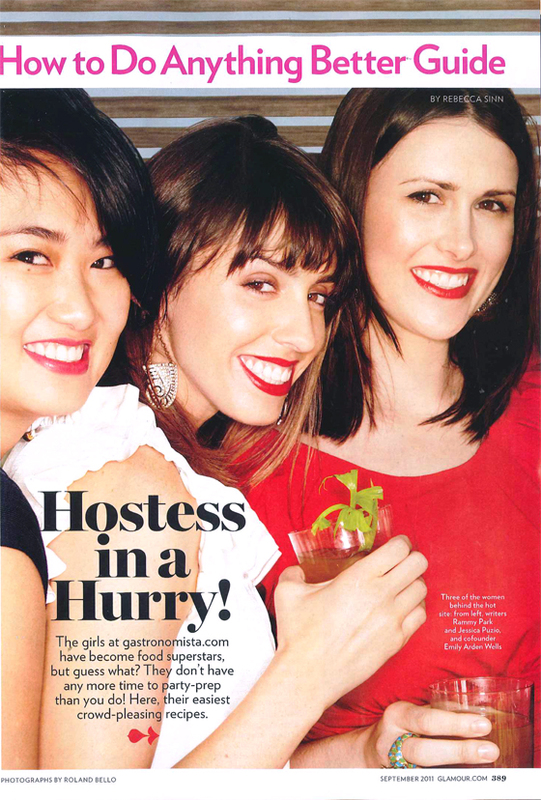 Here's what Emily has to say about her site"
Miss Pelka (aka Daphne Duquesne) may have left us for greener pastures over at Gilt Taste - but she's running the show over there. 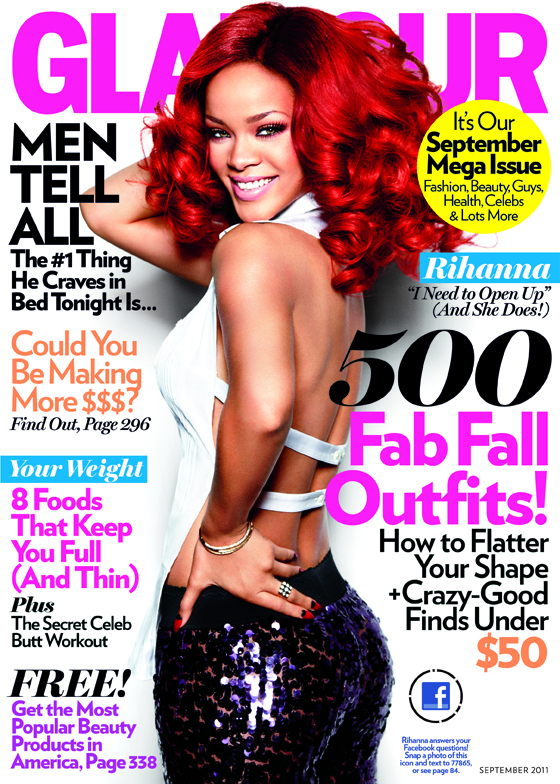 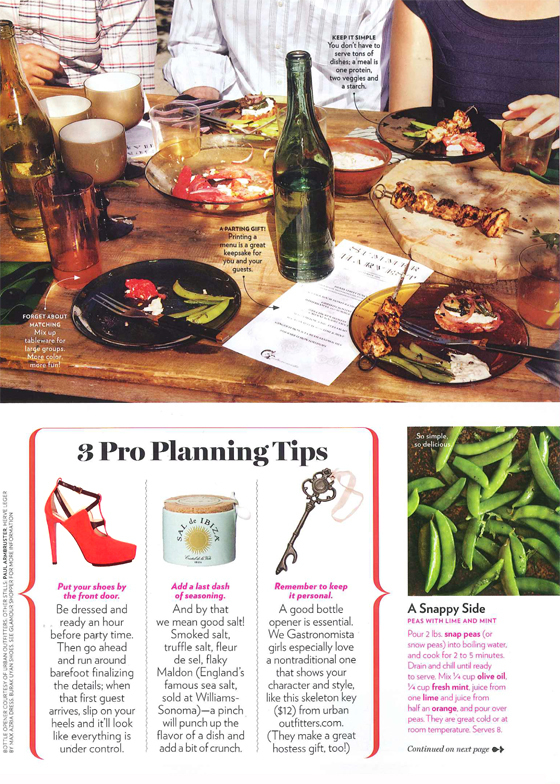 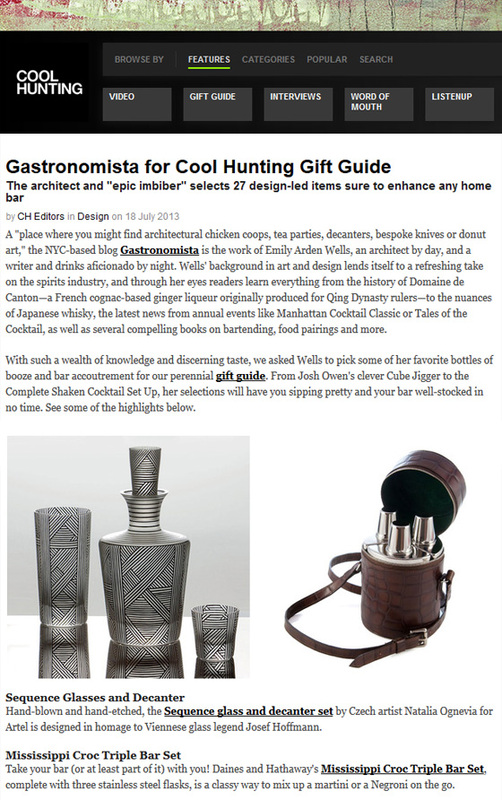 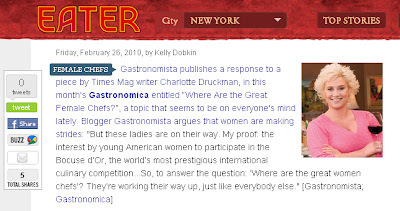 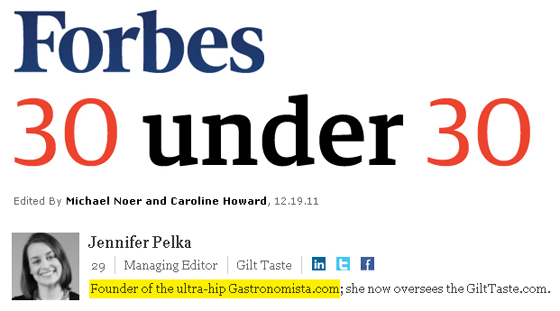 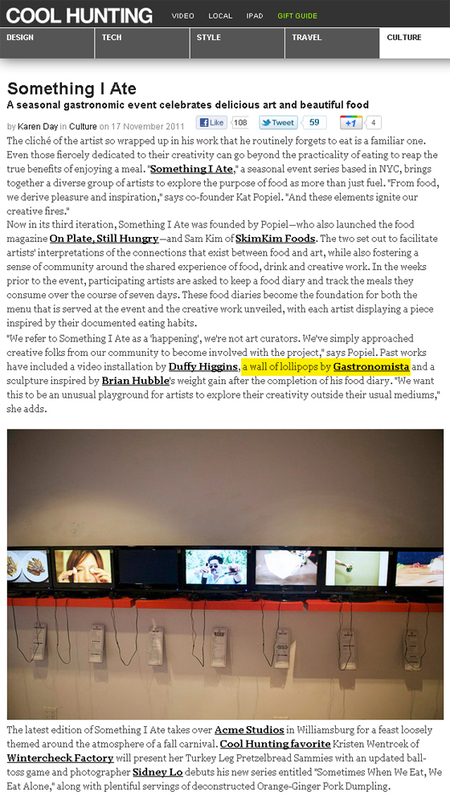 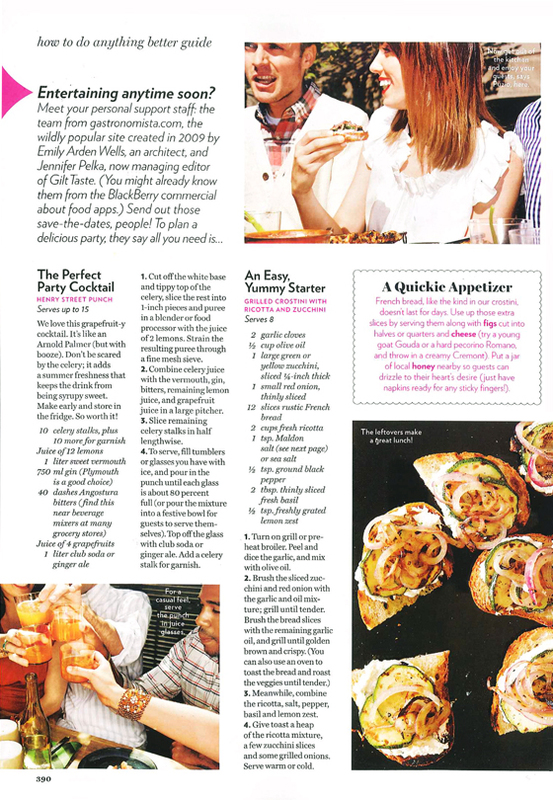 We were still tickled to see Gastronomista get a shout out from Forbes. 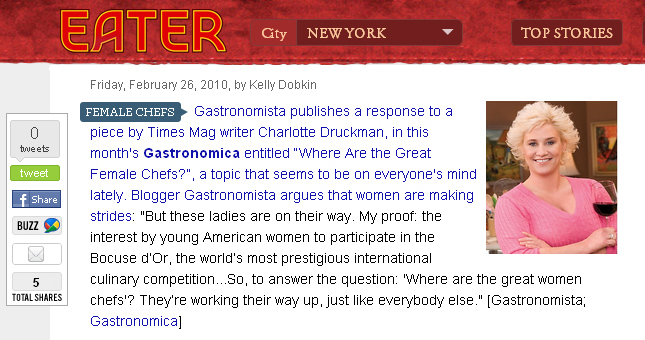 Read Ms Helen Hollyman's preamble here (it's quite flattering).